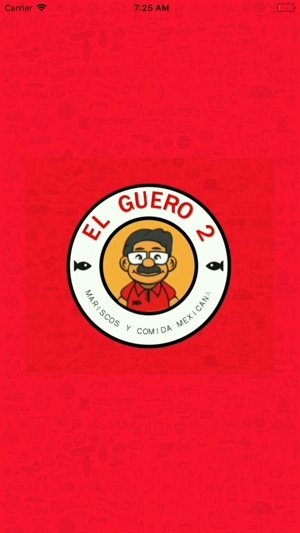 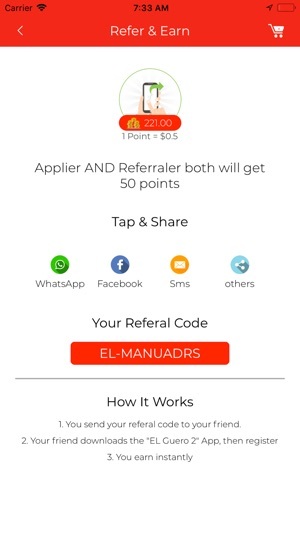 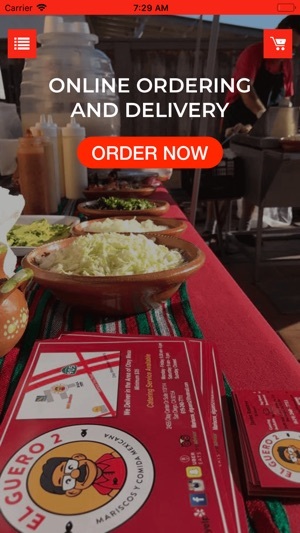 Use El Guero 2 App to order food from our Restaurants. 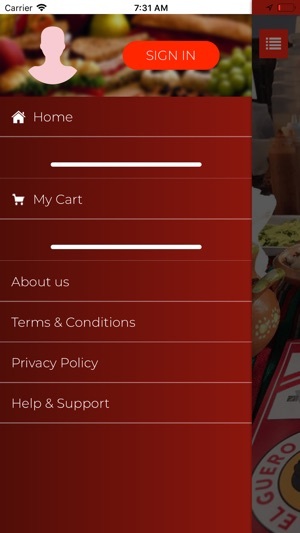 App allows you to have your food delivered to your doorstep, or you can place your order for carryout. 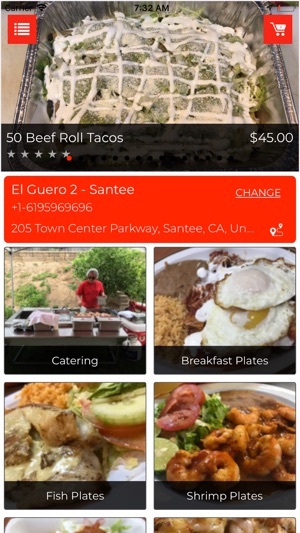 You can also book Catering Events, Schedule your orders, and receive special perks when you order from El Guero 2! 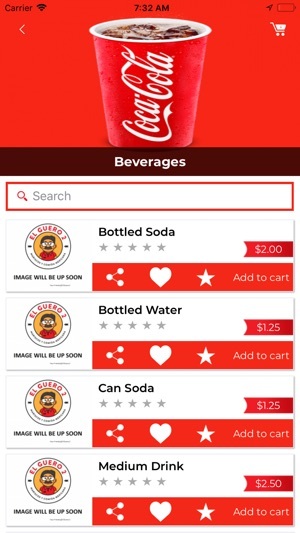 - Minor bug fixing and performance improvisation.